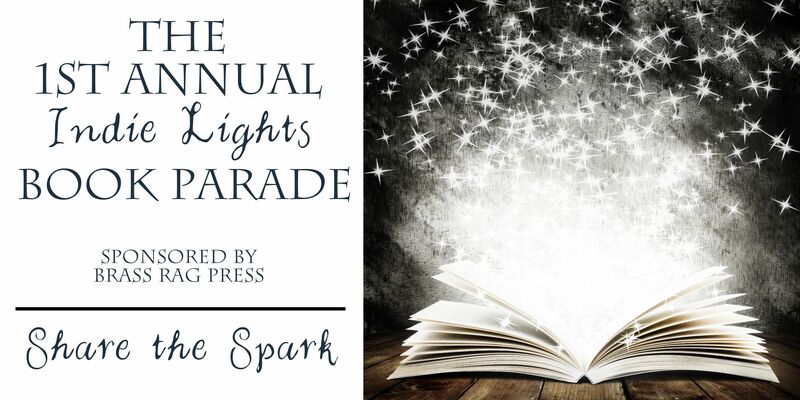 Brass Rag Press is sponsoring a book parade! Follow us as we visit blogs and talk about books in February 2012. Here is a list of the places our parade will visit. We’ll be posting Mondays, Wednesdays and Fridays throughout the month of February. Each blog will post on a different author each day, so you’ll always have plenty to choose from. Stop in, leave comments, follow, tweet, and Facebook to earn entries in our Rafflecopter giveaway. Three lucky parade viewers will win SWAG packages, the contents of which have been provided by our authors. Every entry is a chance to win! Sometimes the wrong choice is the only one that makes sense. Writers helping writers create beautifully. Follow The Brass Rag on Twitter! Like The Brass Rag on Facebook!